Welcome to Greens Catering. 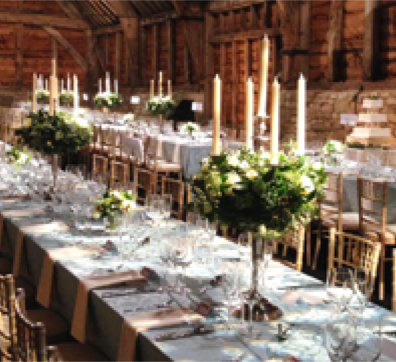 We are a friendly and professional events caterer based in Oxfordshire with over 20 years experience in the events industry. 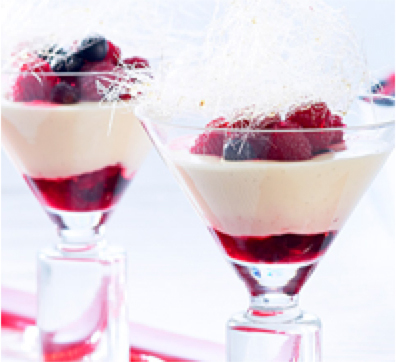 Working from our 5 star rated kitchens we build delicious bespoke menus and serve fantastic food for any event whether it be a canapé reception for 20, a wedding breakfast for 100, a corporate summer barbecue for 350, a Christmas party for your staff or a hot buffet for a wake or funeral. 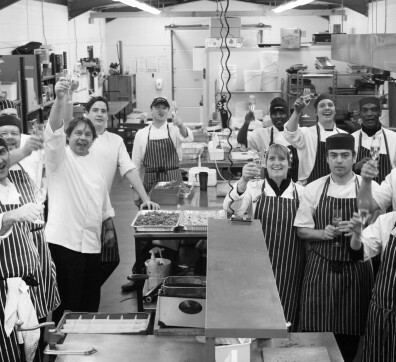 Our aim is to offer enthusiasm and experience from start to finish, serving outstanding food with a smile.